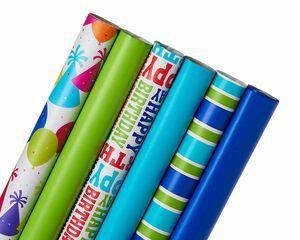 Stock up and save on wrapping paper with these birthday wrapping paper rolls! This bundle comes with 6 rolls; three with solid colors and three with birthday patterns. Mix and match the patterns and solids together, or pair with other birthday wrapping paper! Each roll measures 2.5 ft. x 12 ft. for 180 sq. ft. total in the bundle. There will be plenty of wrap to save for later! 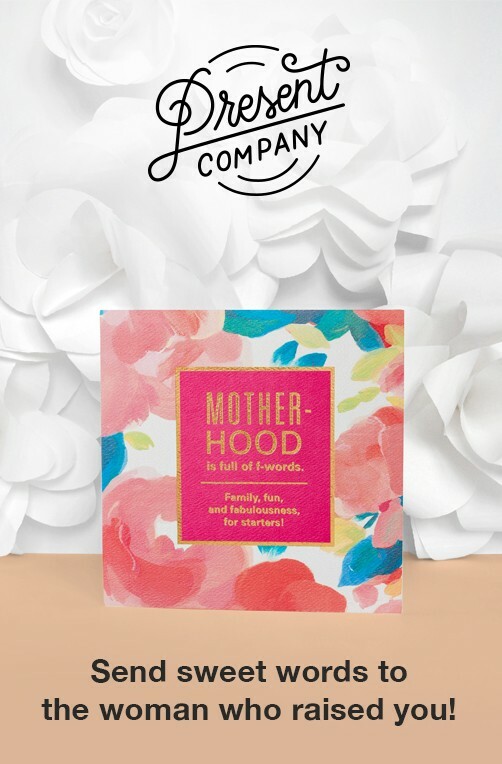 Colorful designs keep things covered to help your gift look its very best and make sure it stays a surprise!